Hello educators! 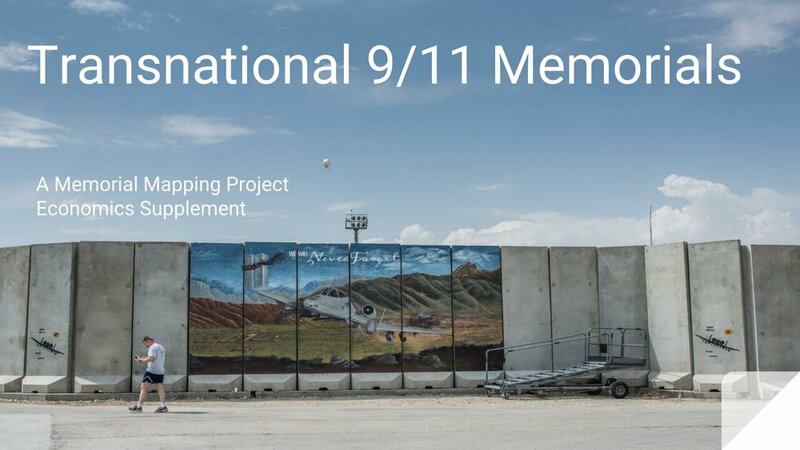 This set of lesson plans offers ideas about how historical memory, memorialization, and globalization can be explored in Social Studies, English, and Economics classes through the context of transnational 9/11 memorials. Lessons are designed for grades 8-12 but can be modified to more specifically address your teaching needs. 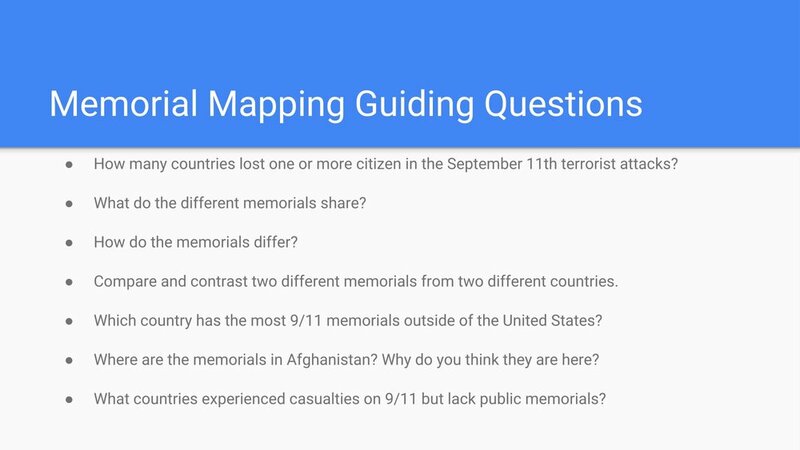 Included on the site is an interactive map and geographic database of all 9/11 memorials built outside of the United States, detailed summaries of each memorial, and full lesson plans with supplementary powerpoint presentations for Social Studies, English, and Economics which allow students to explore memorials and historical memory from a variety of angles. These lesson plans all count toward multiple Common Core State Standards. Each lesson is interdisciplinary, incorporating themes including identity, memory, religion, race, class, and geography. 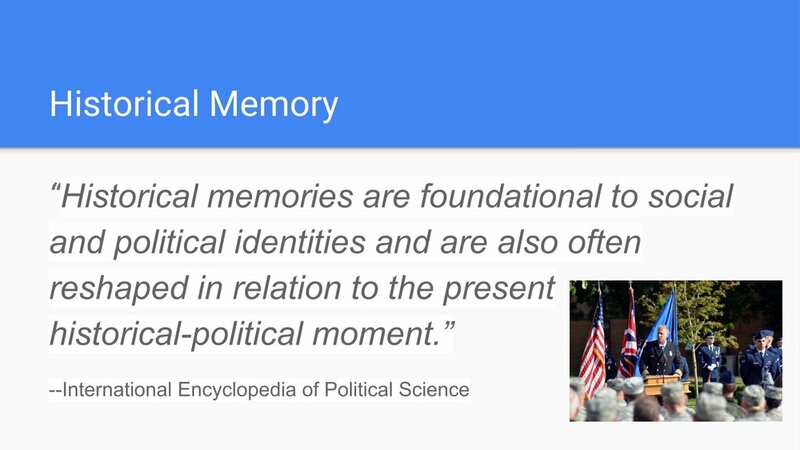 Drawing on pedagogy based in the field of American Studies, these lessons will allow students to explore fascinating details about memorialization and important issues of cultural, national, and global identity. 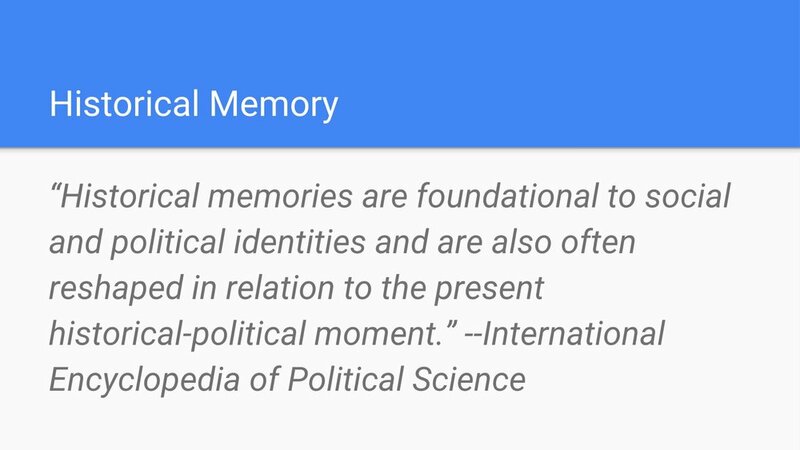 Through the lens of memorialization, students will analyze how these identities are expressed, institutionalized, celebrated, and contested in a rapidly changing, transnational world. Email your own lesson plans to memorialmapping@gmail.com to have them added to the site!